The popular messaging and calling app, WeChat is not available for Windows Phone anymore. Tencent recently stopped updating the Windows 10 Mobile app and it appears that you cannot use it anymore on your Windows Phone whereas the app is still available for Windows 10 PCs and Tablets. WeChat is one the best all-in-one communications app that lets you easily connect with family and friends across countries for free. 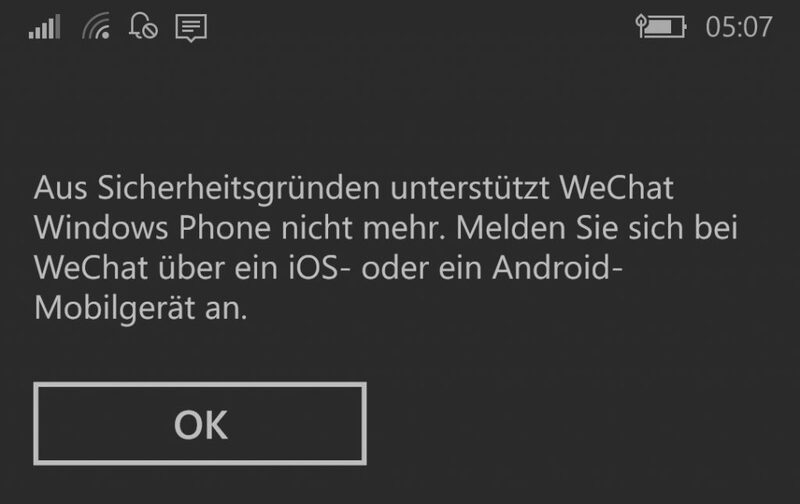 First spotted by a German site, for the security reasons, WeChat has been (temporary) discontinued for Windows Phone. You can still download and install WeChat on Windows 10 Mobile but when you will open the app an error will be display. WeChat is asking the users to run the app on Android or iOS instead of Windows Phone. It might be a server-side mistake, there is, however, no confirmation from the Chinese firm yet. WeChat’s app based on Universal Windows Platform is still available but it works only on Windows 10 PCs and Tablet. It could be sideloaded to Windows 10 Mobile but the app isn’t optimized for the smartphones yet and it is highly unlike that the company would do in future. 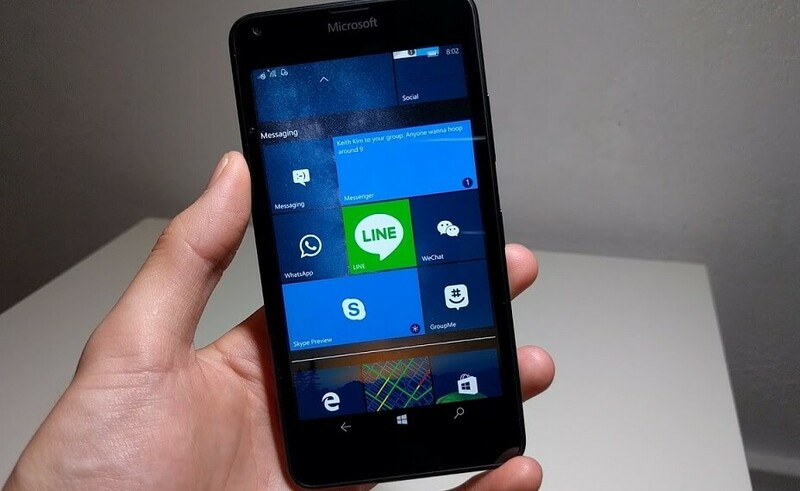 Are you able to use WeChat on your Windows Phone? Windows Phone is dead, bury it. Just reset my phone only to find out that I can no longer log into wechat. At least QQ still works. The sad slow death of one of the best phone OS. Yes it finally stopped on Windows devices. That’s why I abandoned WeChat & switched to other social app.